Michael Ger has over 25 years of experience working in industry and Information Technology strategy roles. He has deep cross-industry knowledge in product development, manufacturing, supply chain and customer experience related business processes. As General Manager of Manufacturing and Automotive Industries at Hortonworks, Mr. Ger is responsible for driving the solution vision and go-to-market strategies within each industry segment and works with industry leaders to drive next-generation business insights through Big Data Analytics. 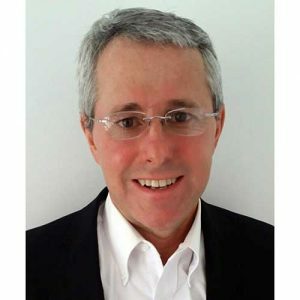 Prior to joining Hortonworks, Mr. Ger worked at Oracle for over 20 years as their Automotive Industry lead, at A.T. Kearney as an Automotive Management Consultant and at General Motors (Saturn Division) as a Product Engineer.